The filtering fountains O! are available with our retailing partners in all France and around the world. In order to know coordinates of distributors close from your home, click on the map! The filtering fountains O! are also available on-line. 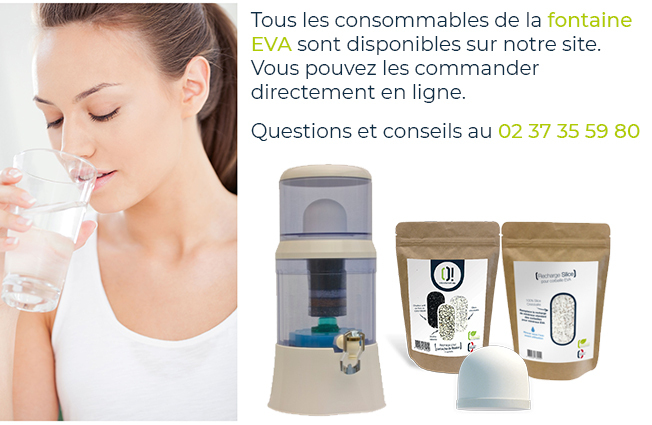 In a few clicks, you can indeed order your filtering water fountain. We also propose you all its accessories. Our products interest you ? You wish to become a retailer of our filtering fountains O! ? To do so: create your professional account and register your store. It will be visible on our interactive map.